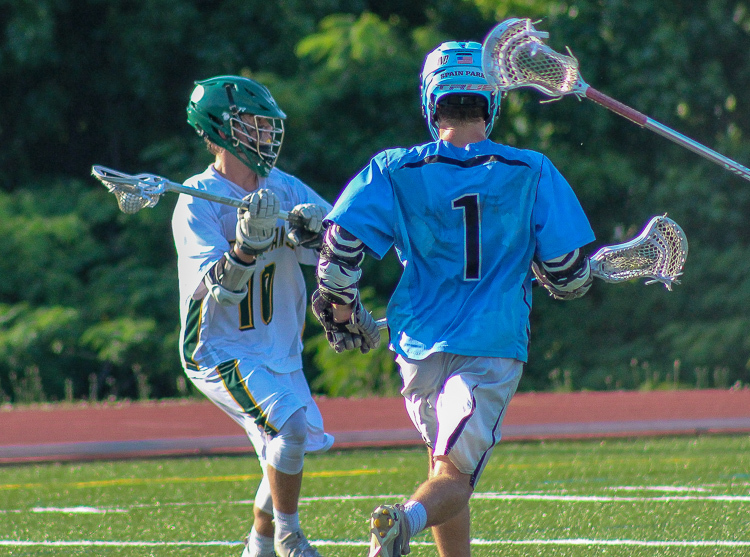 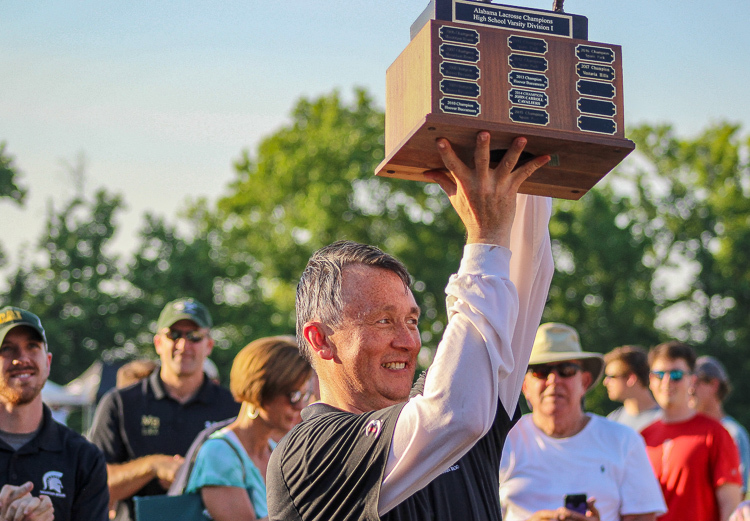 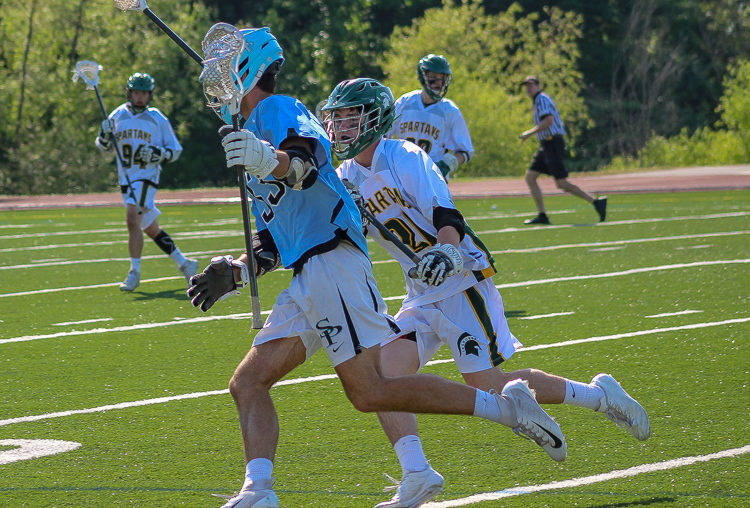 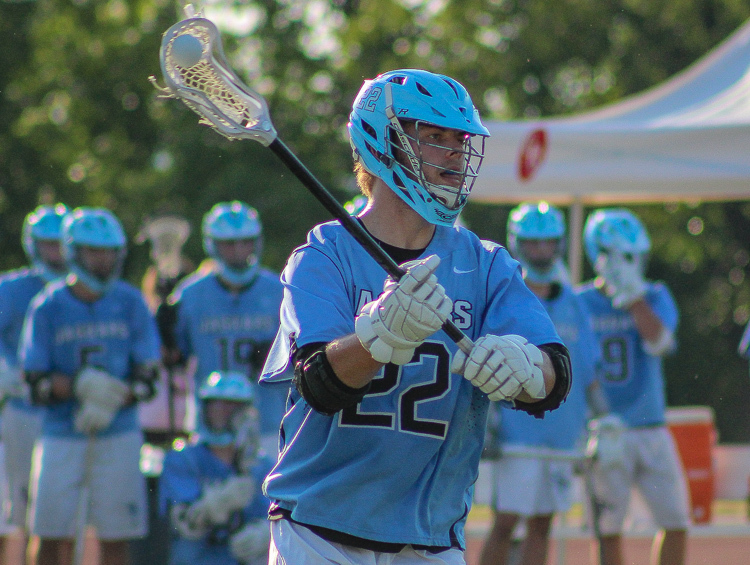 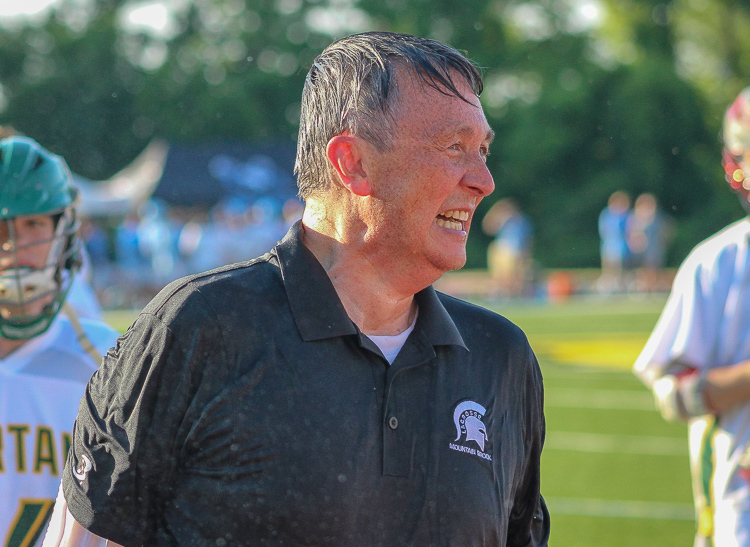 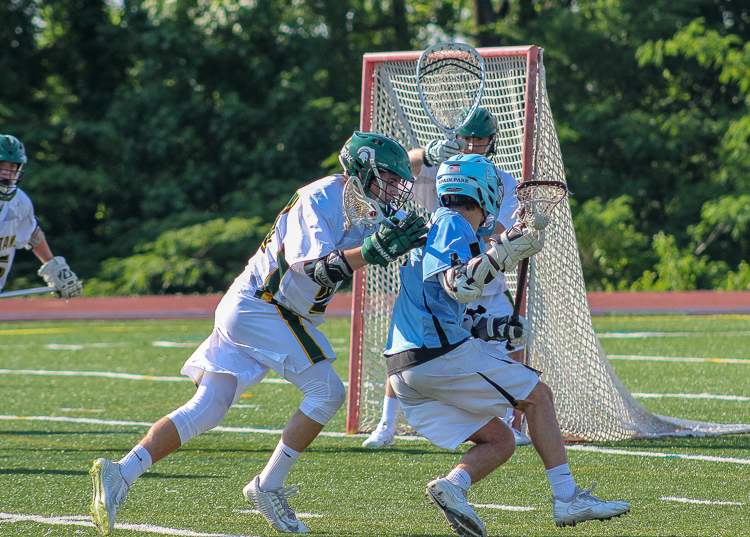 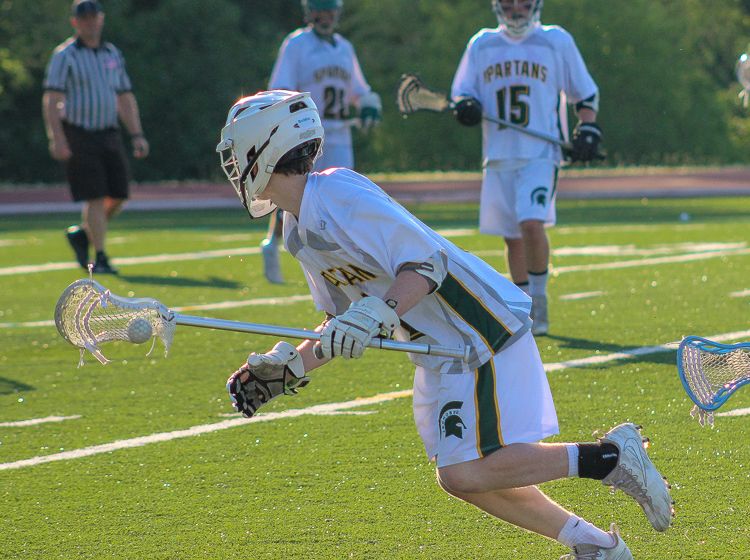 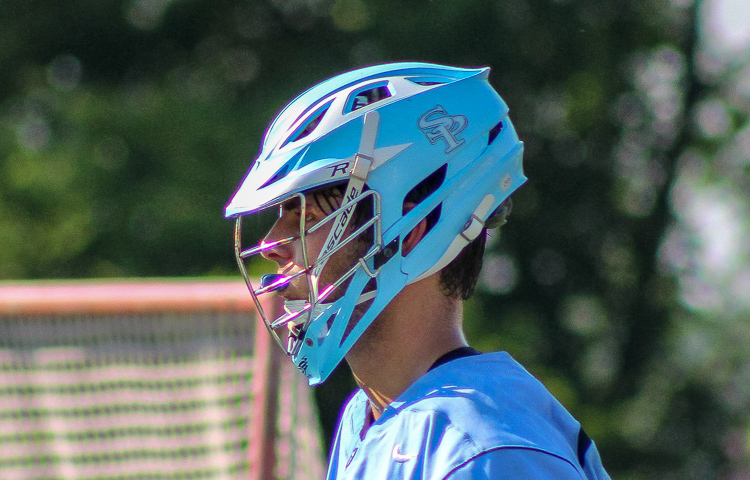 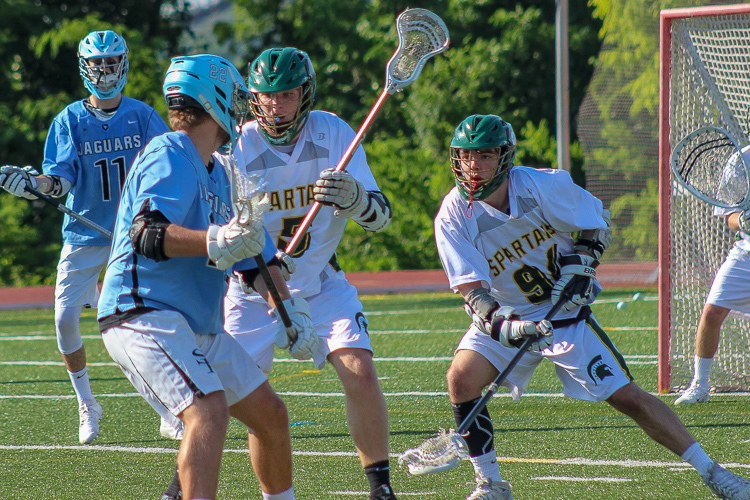 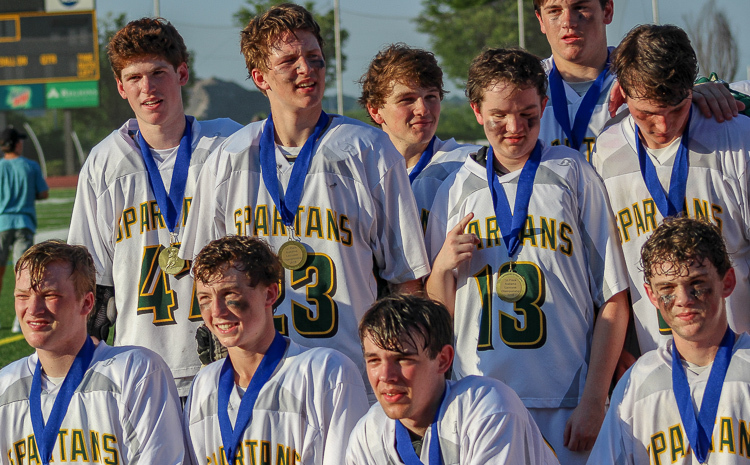 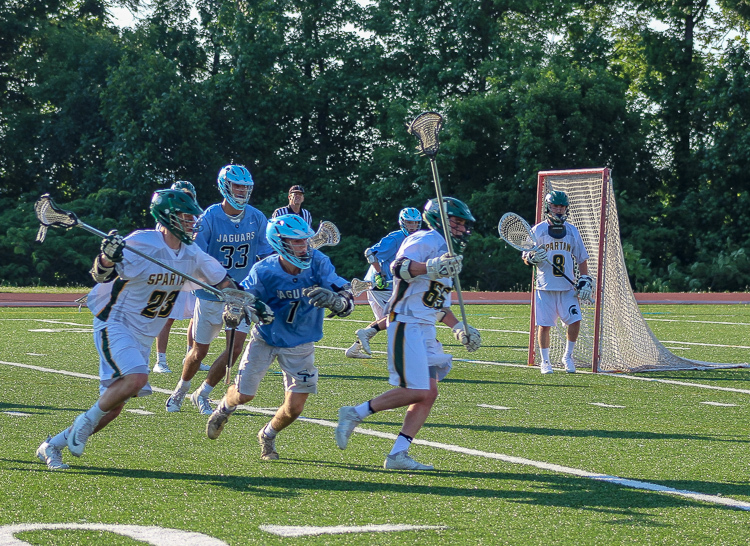 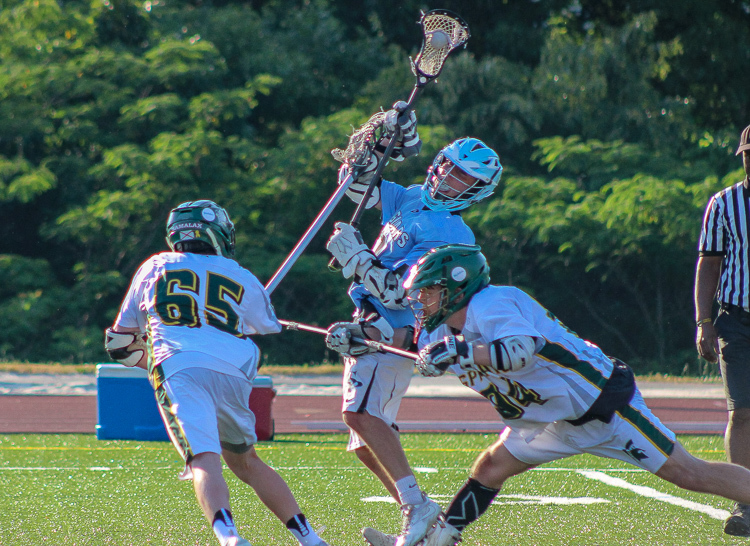 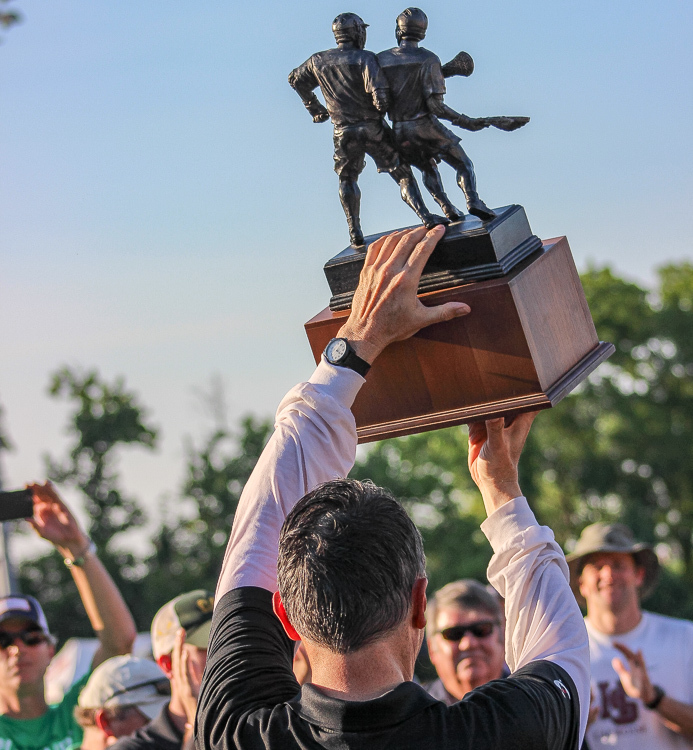 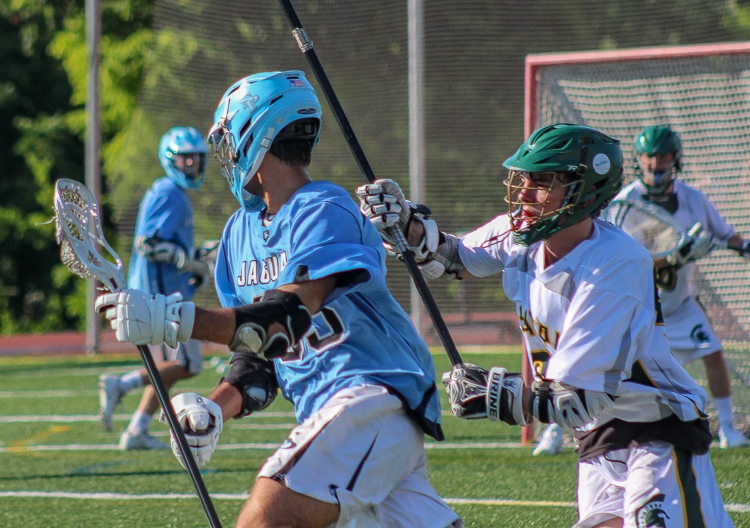 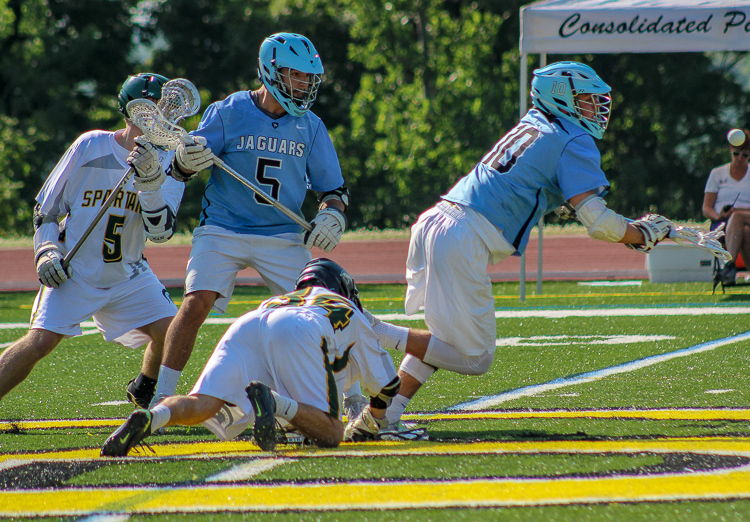 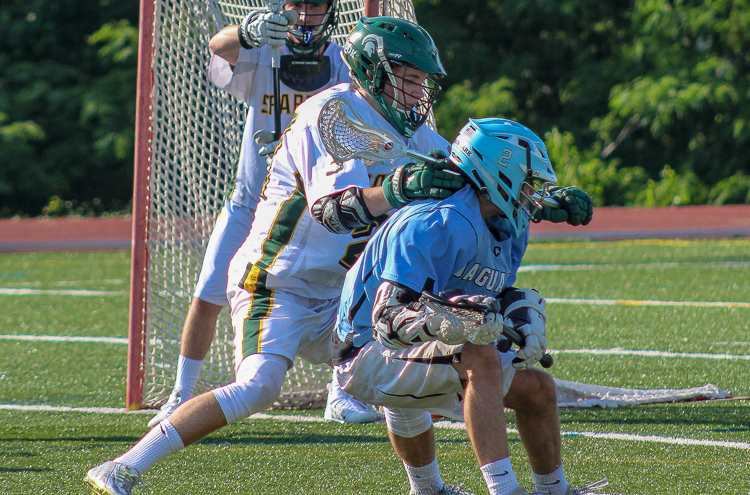 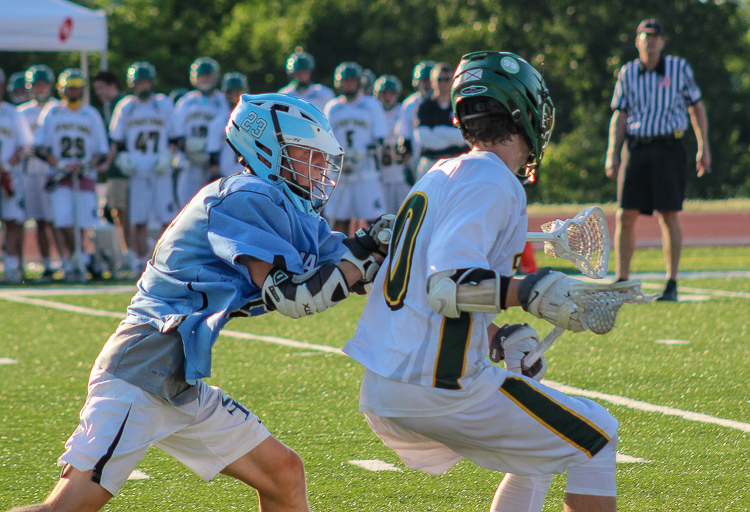 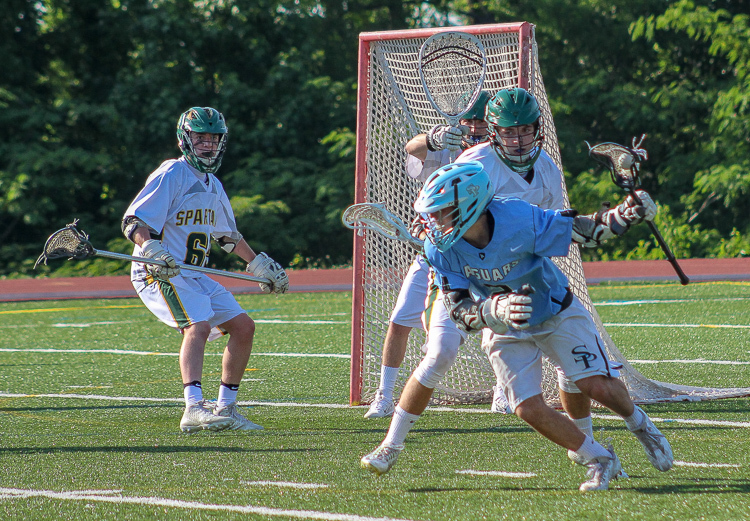 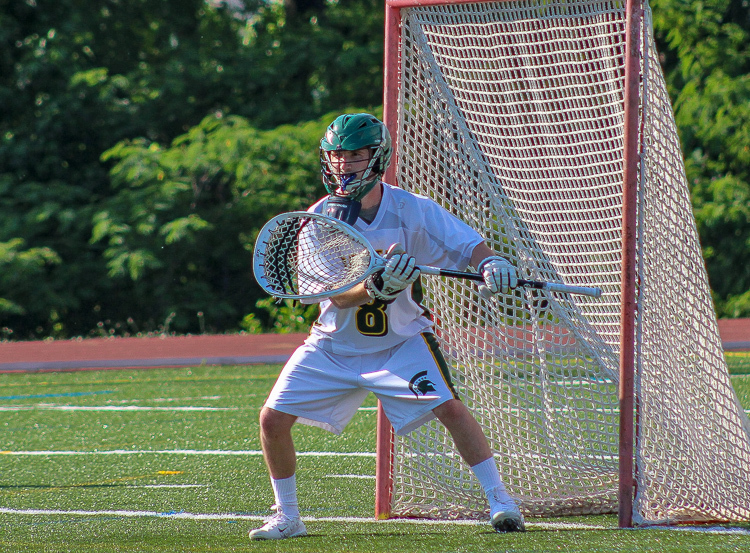 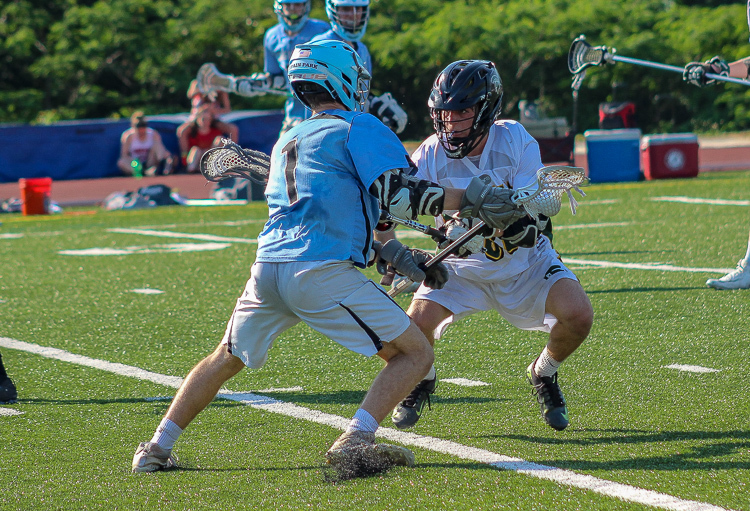 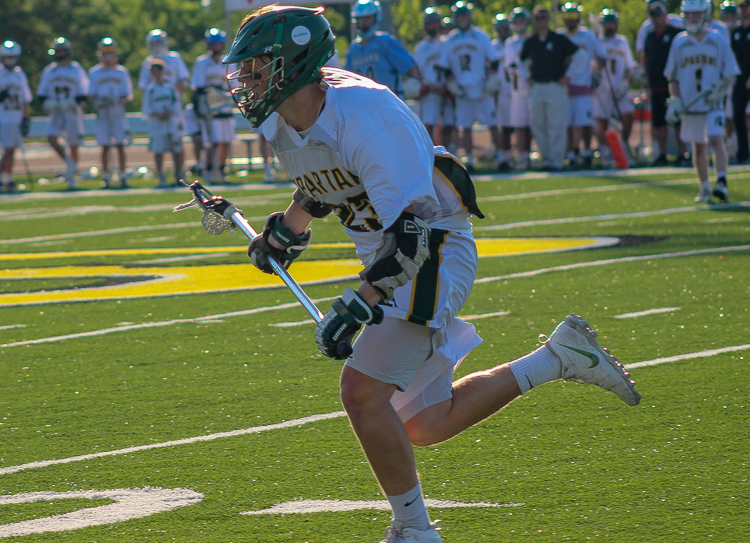 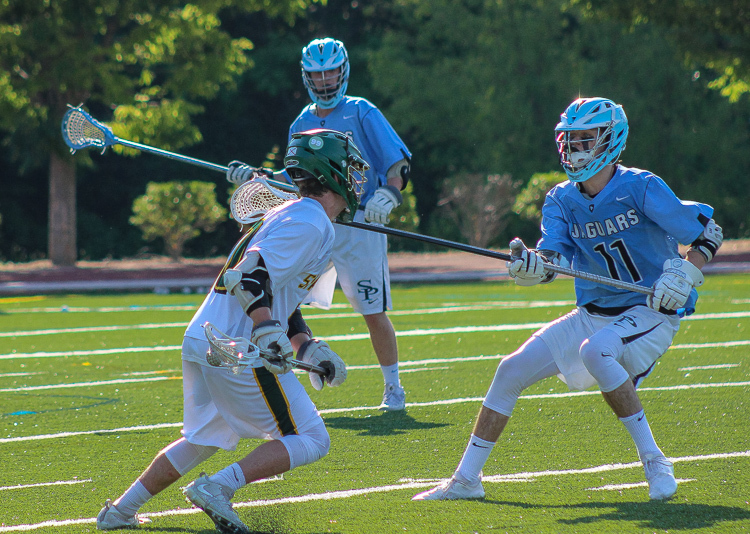 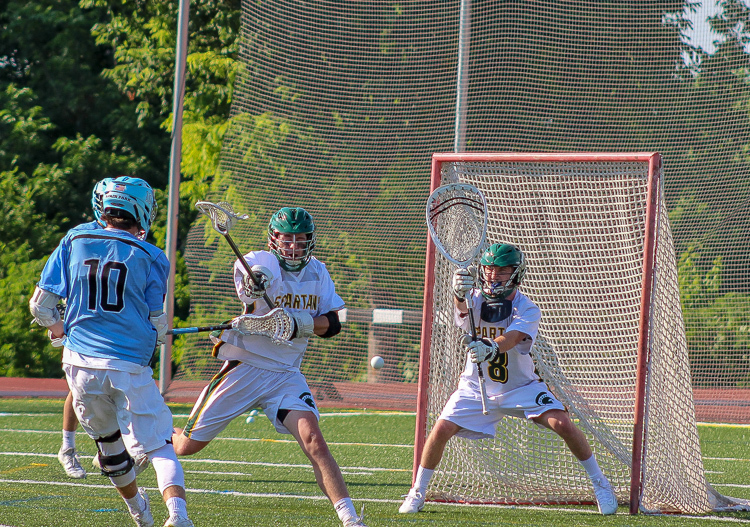 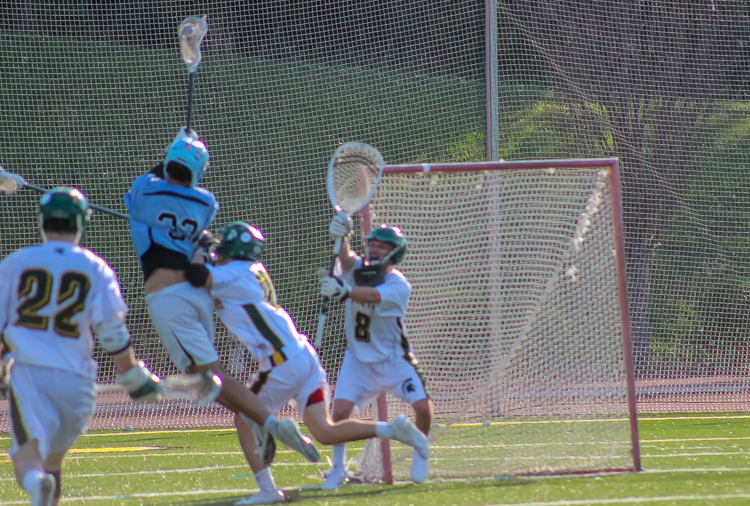 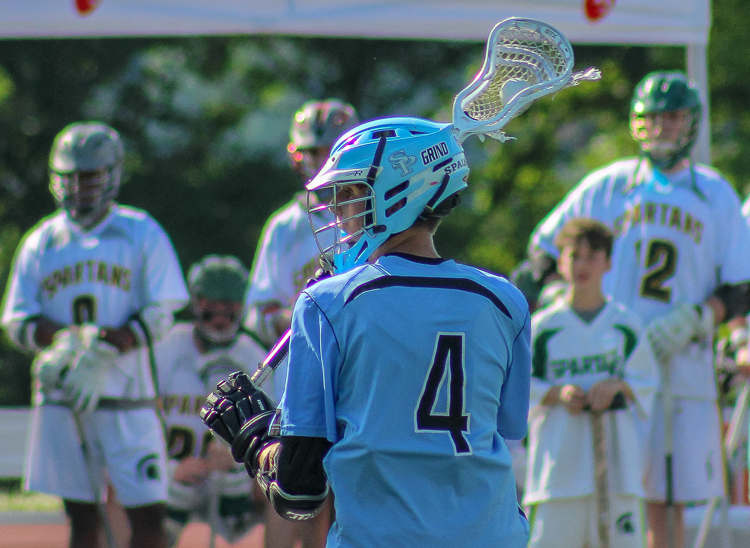 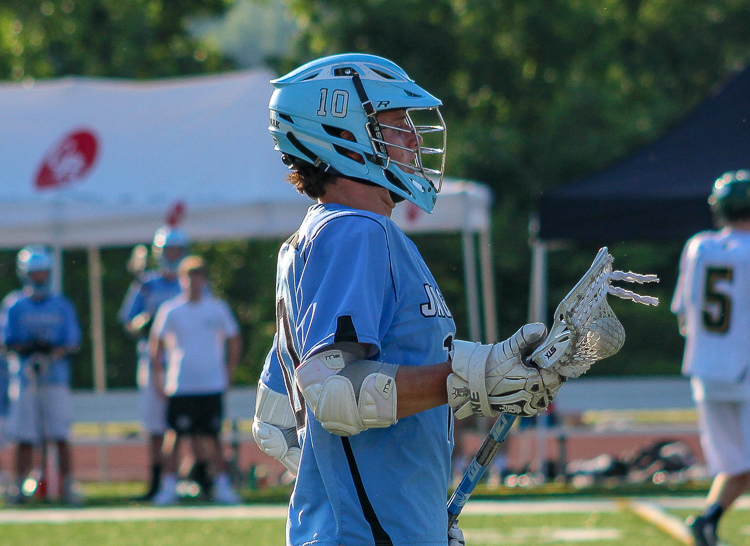 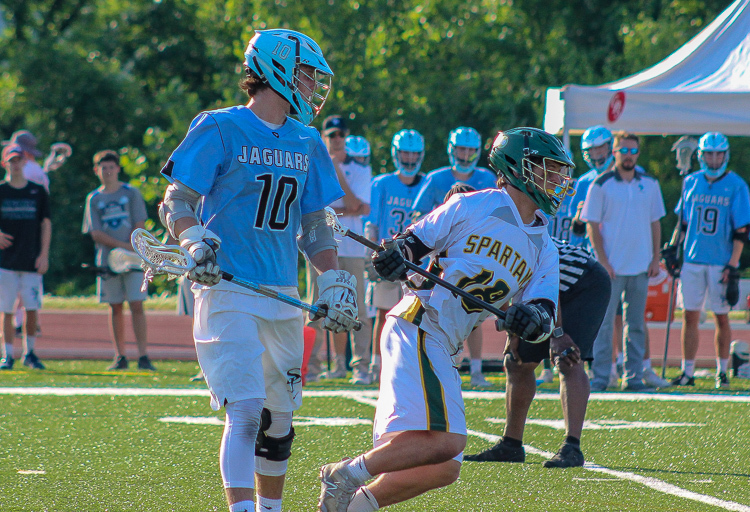 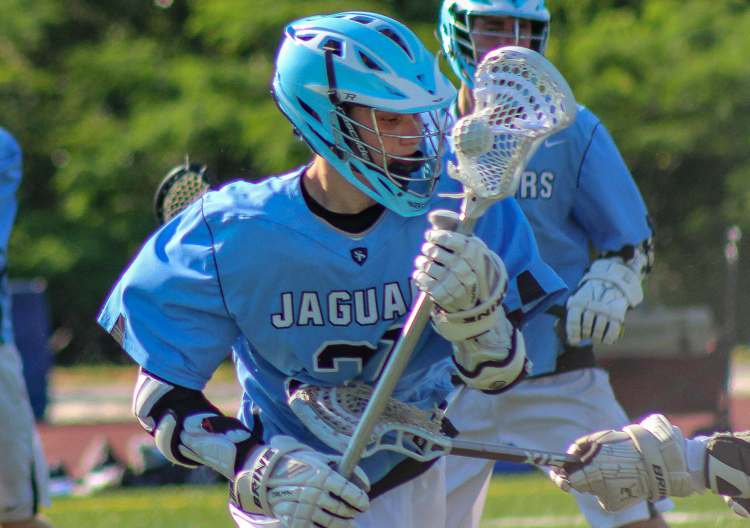 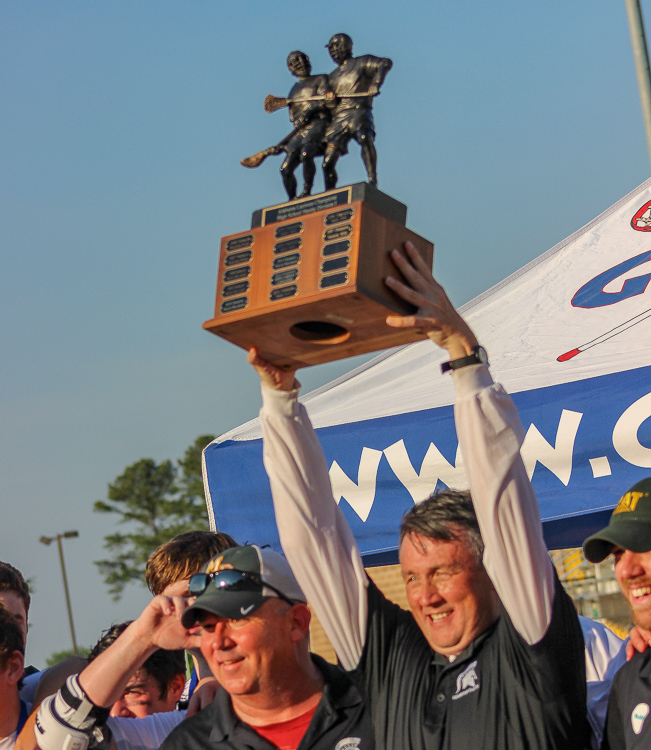 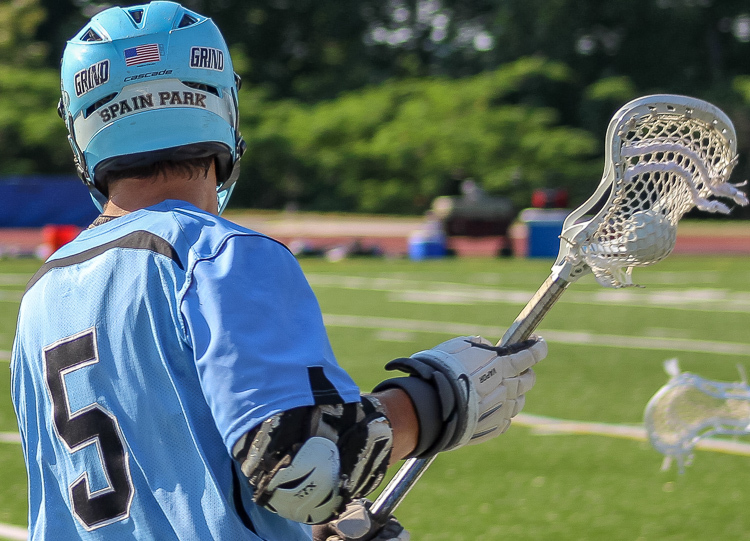 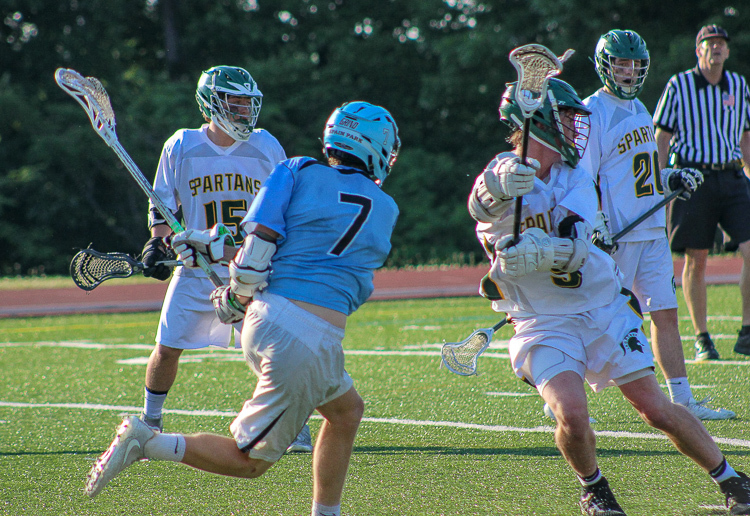 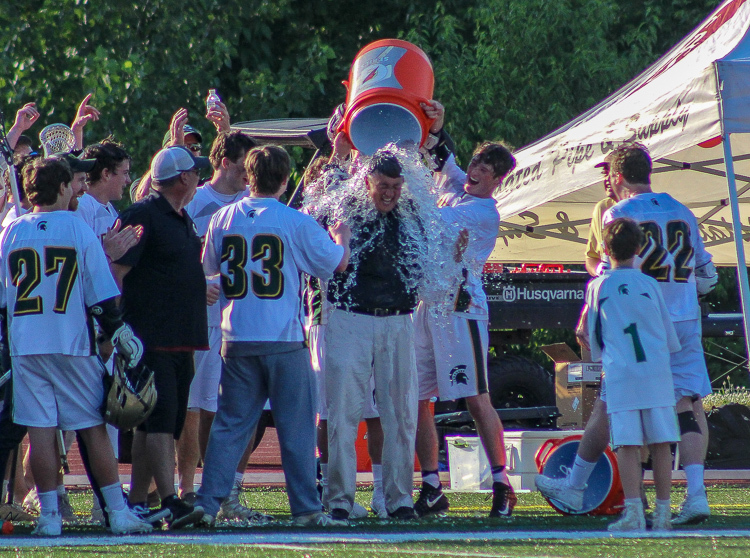 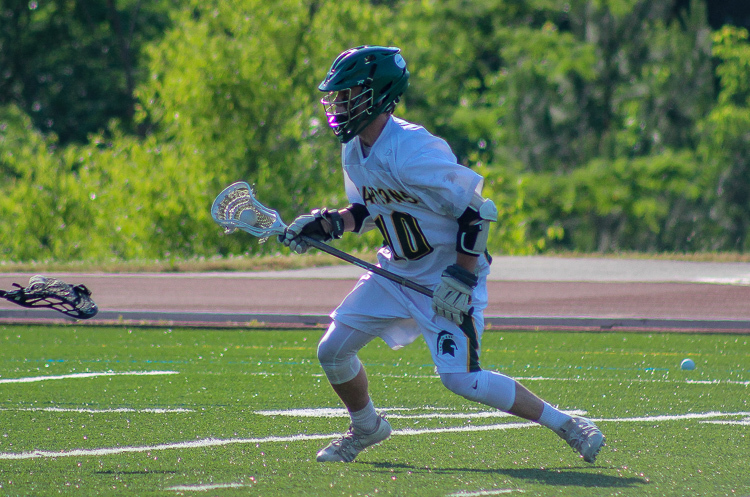 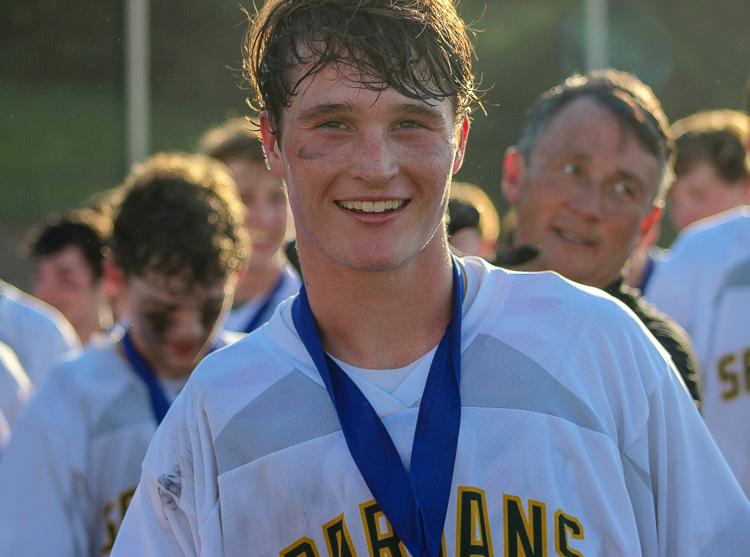 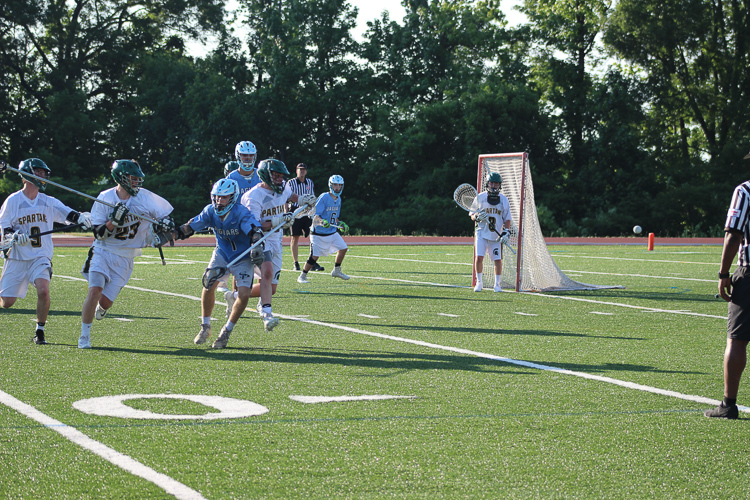 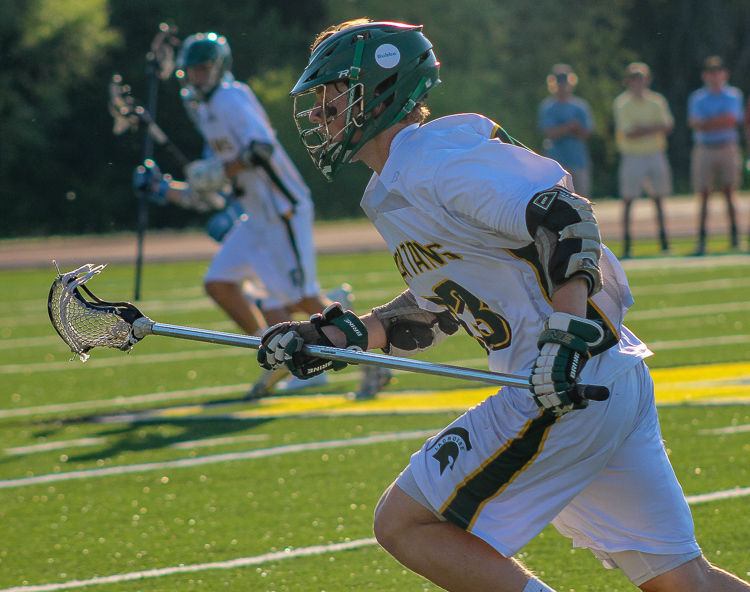 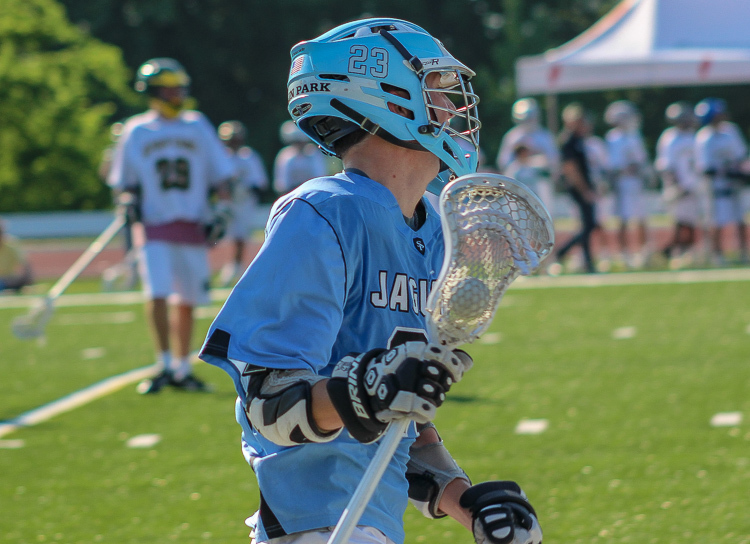 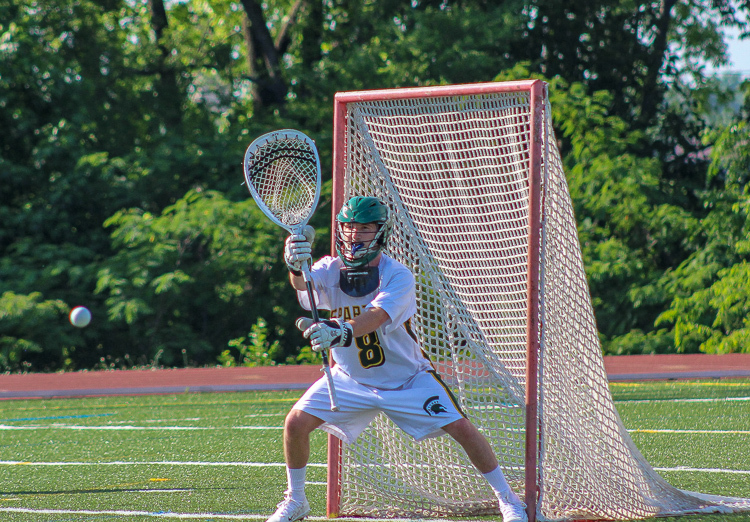 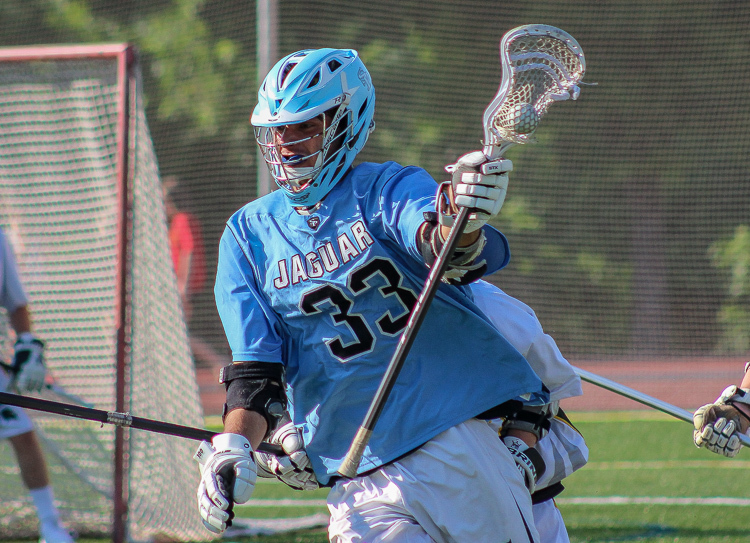 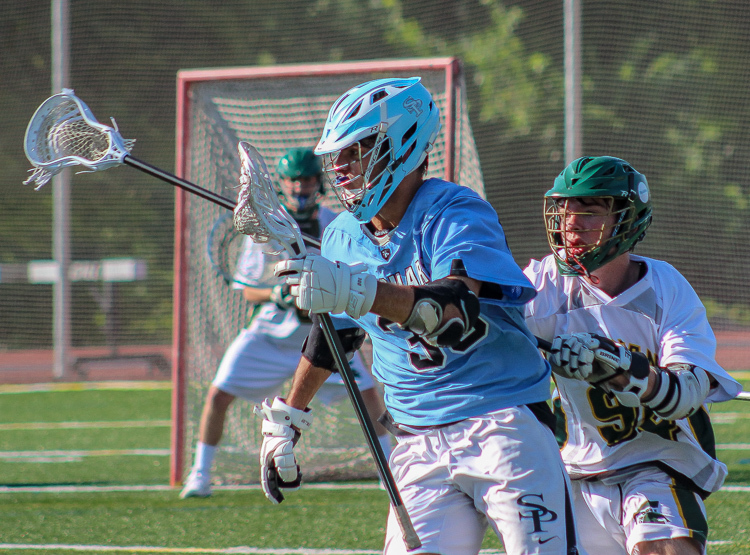 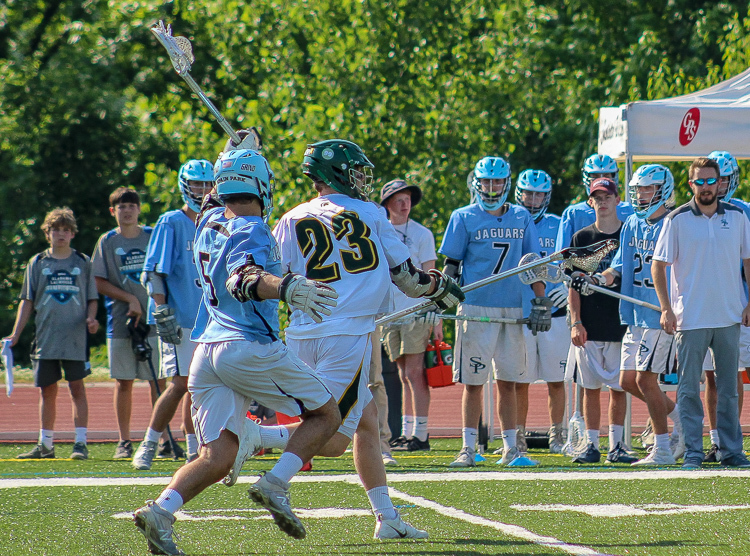 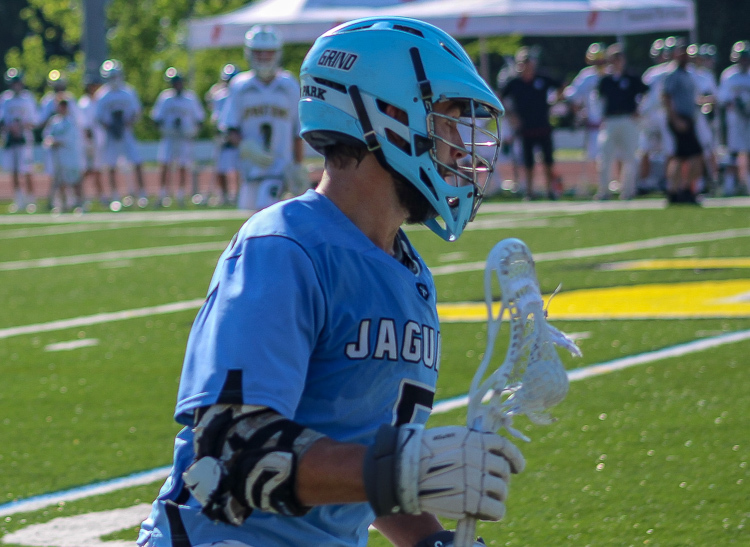 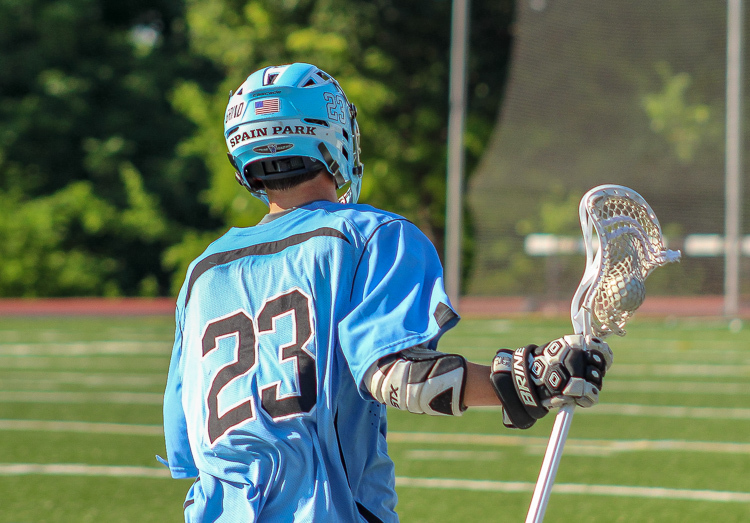 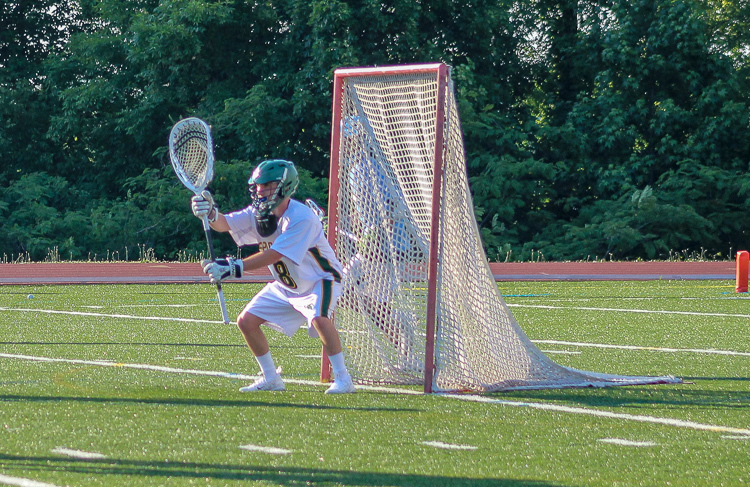 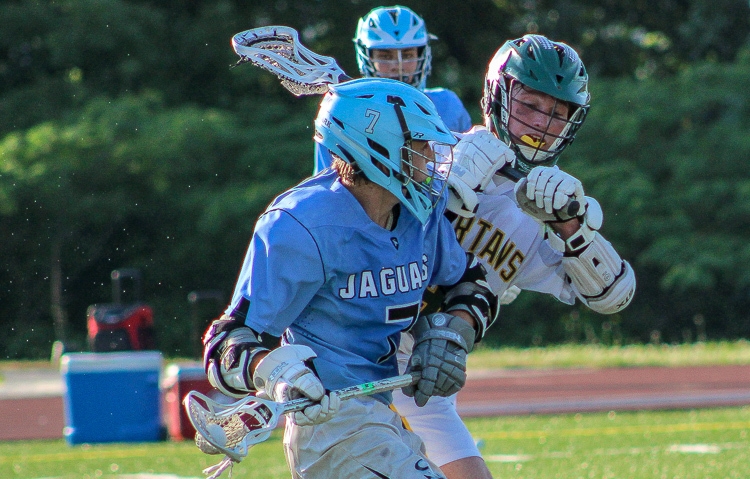 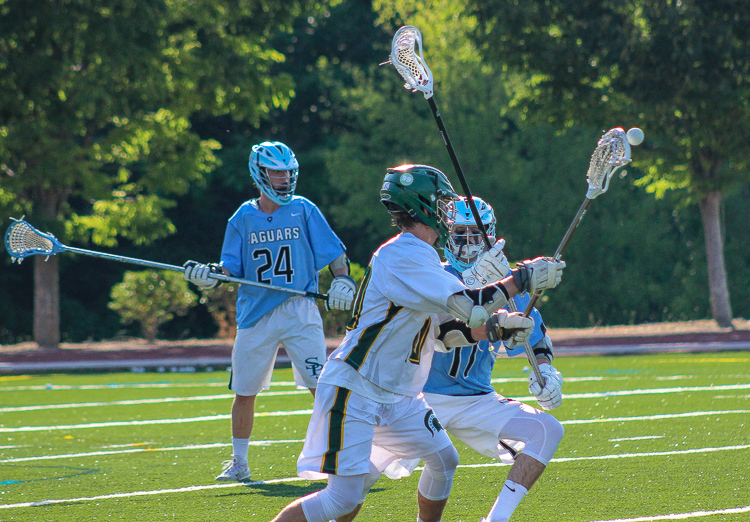 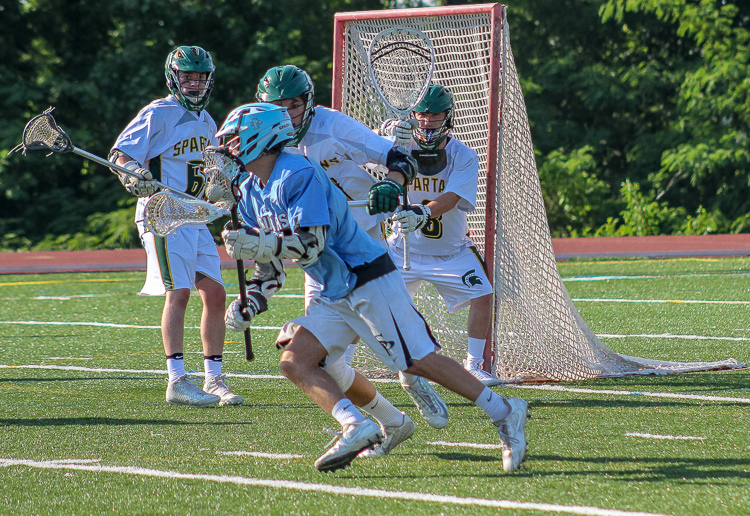 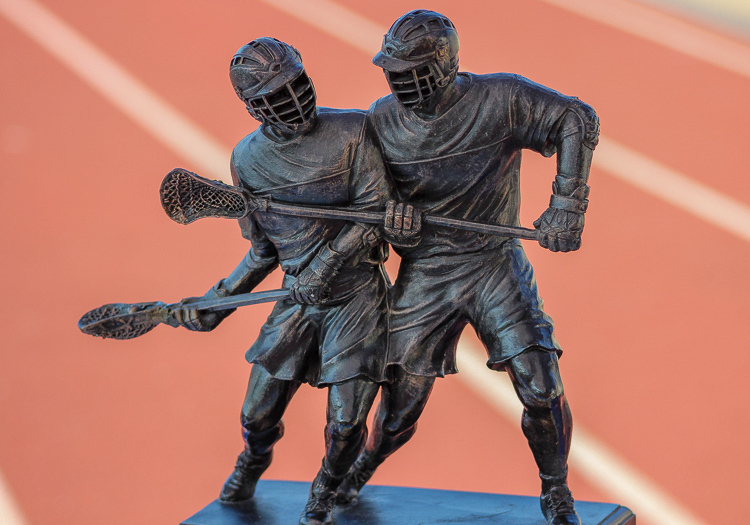 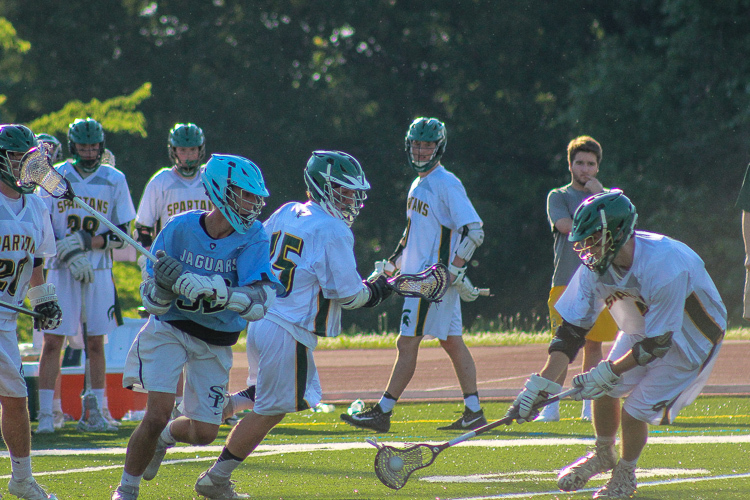 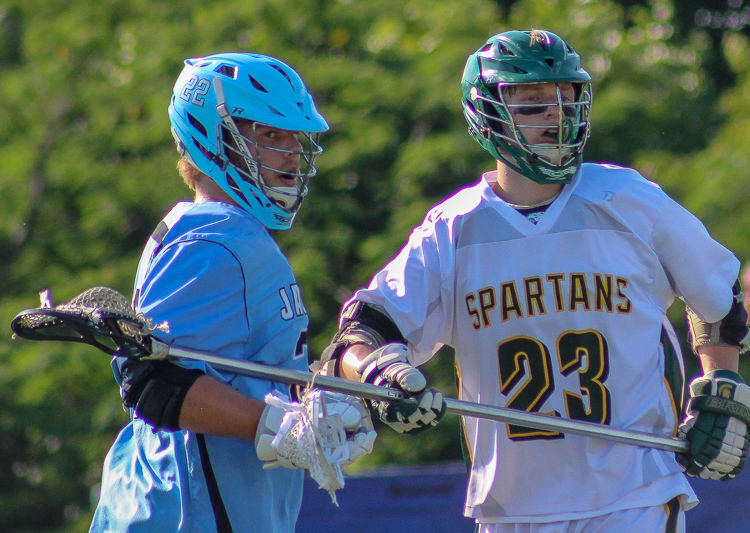 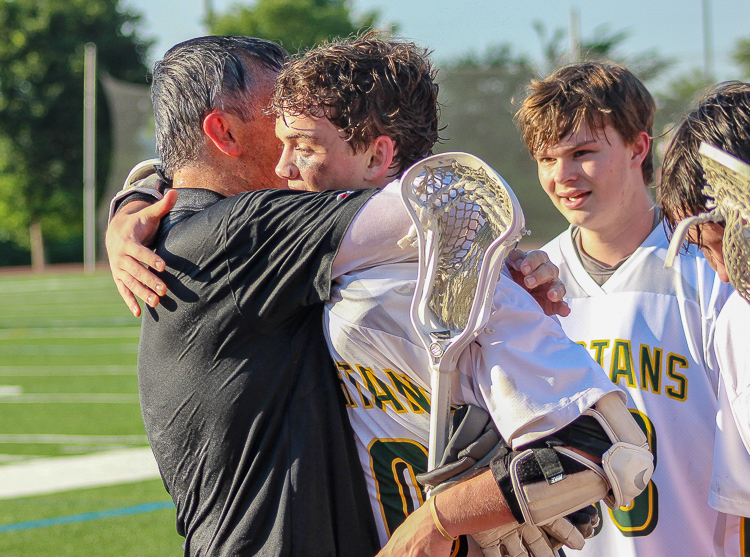 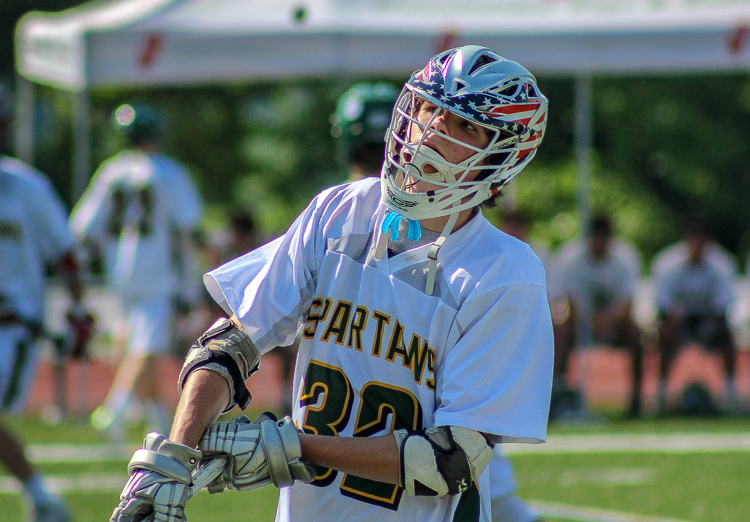 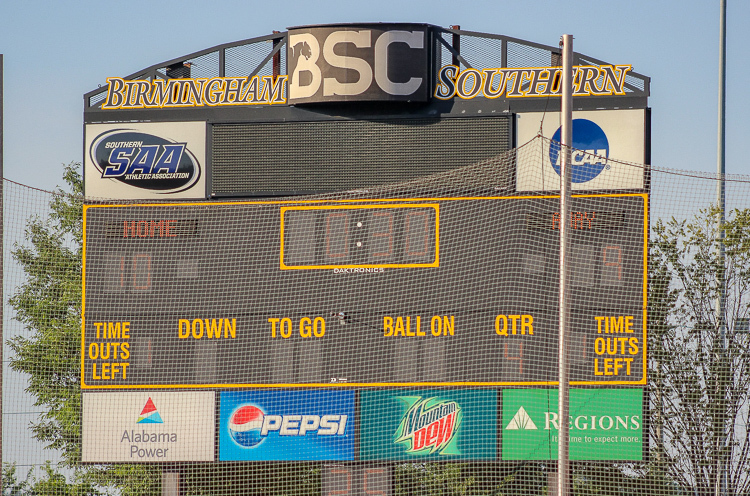 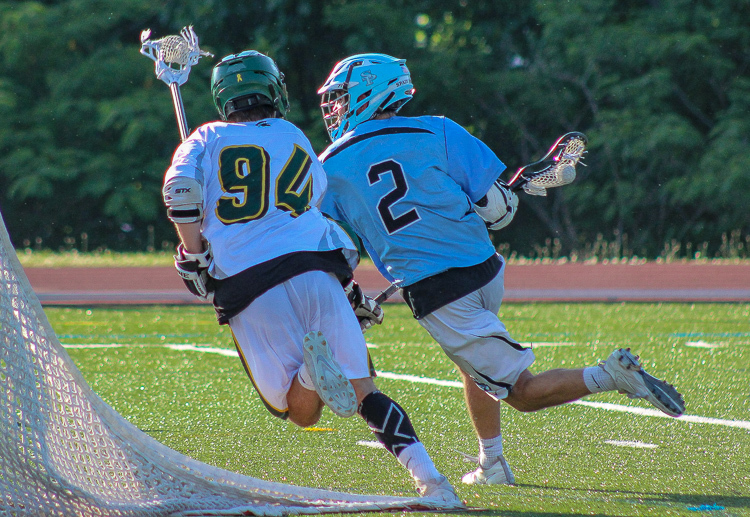 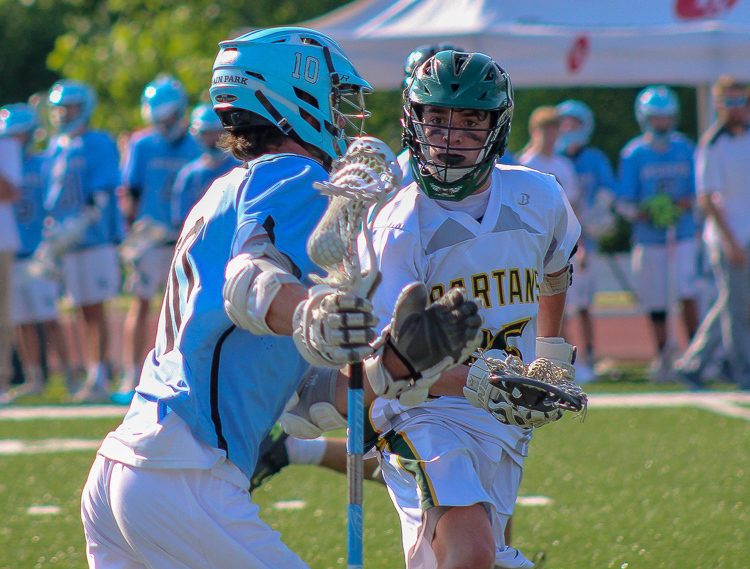 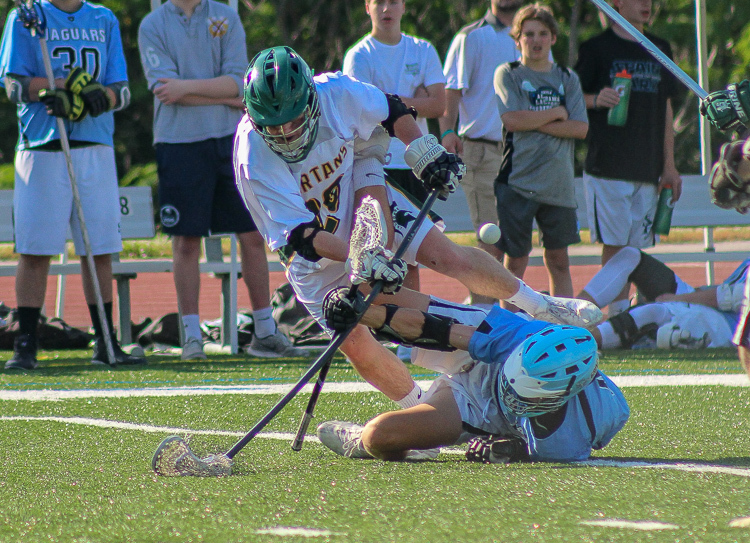 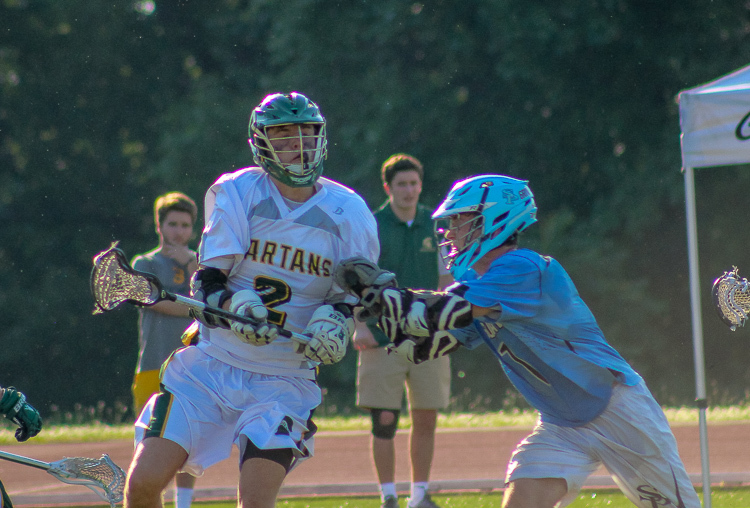 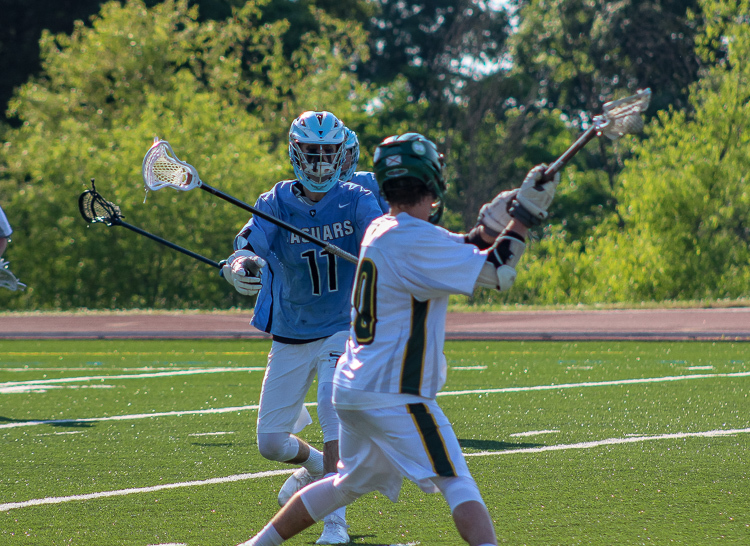 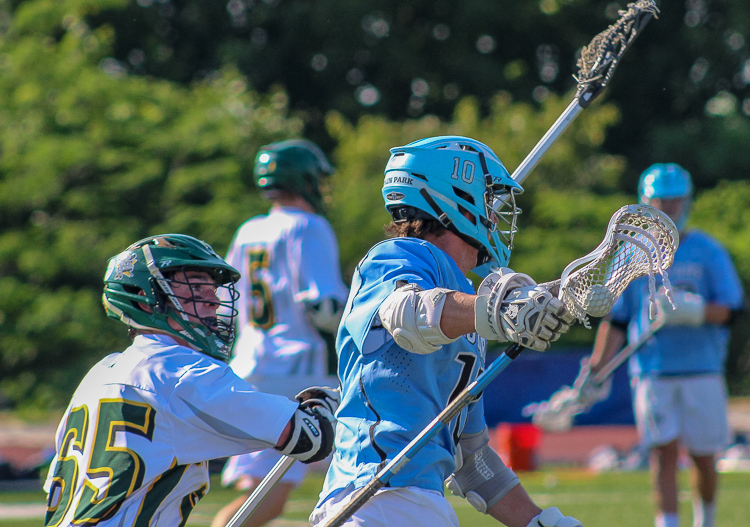 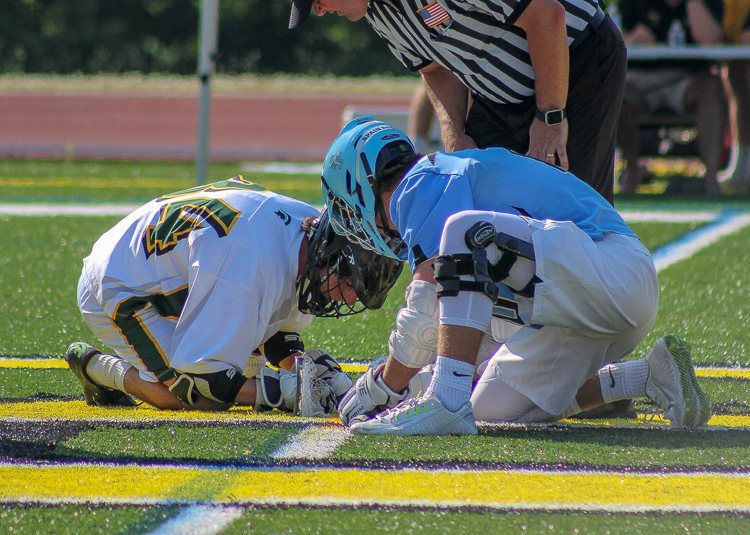 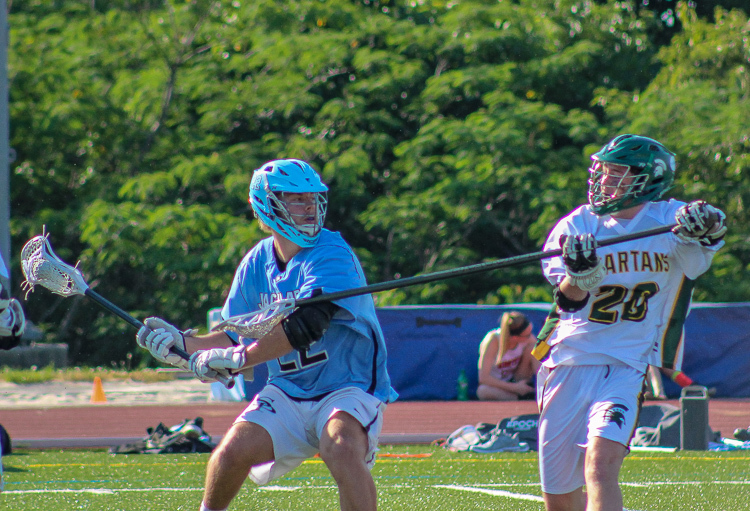 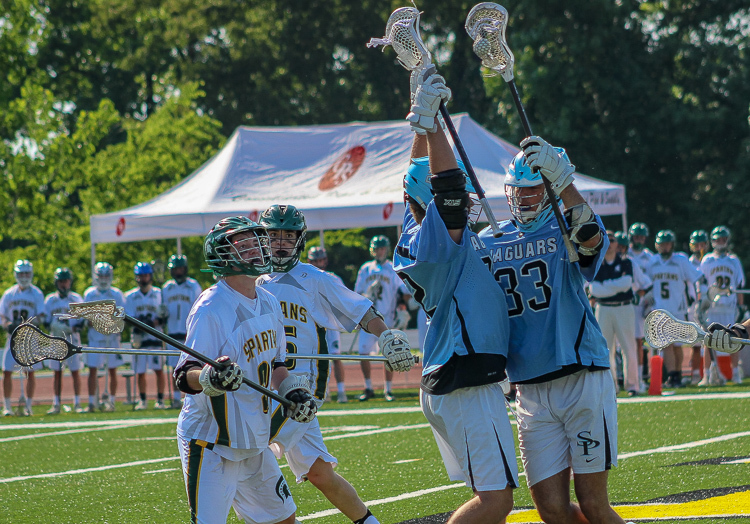 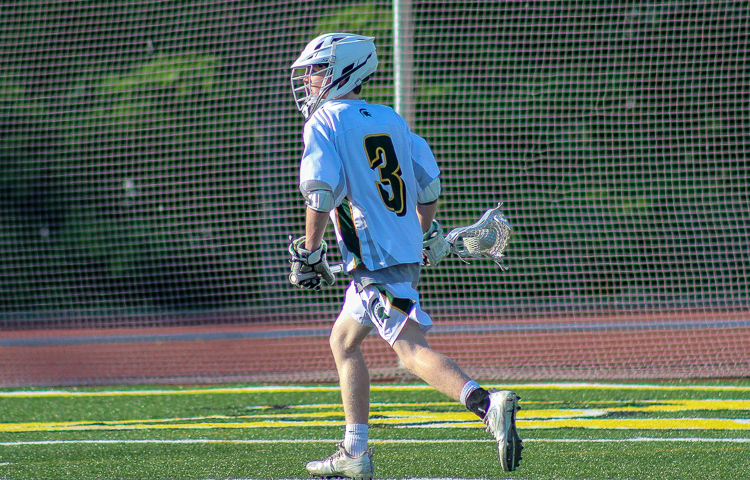 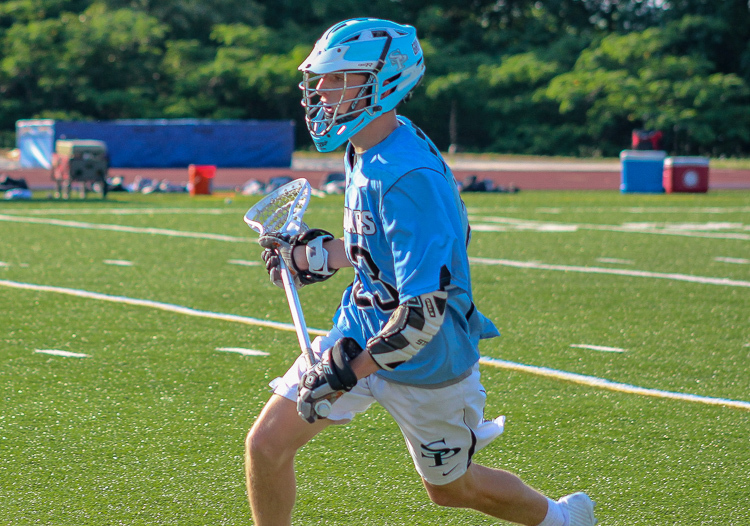 Birmingham, AL – The Mountain Brook Spartans captured the 2018 Alabama high school men’s lacrosse state championship Saturday afternoon knocking off the Spain Park Jaguars 10-9 at Birmingham-Southern College’s Charles Krulak Stadium. 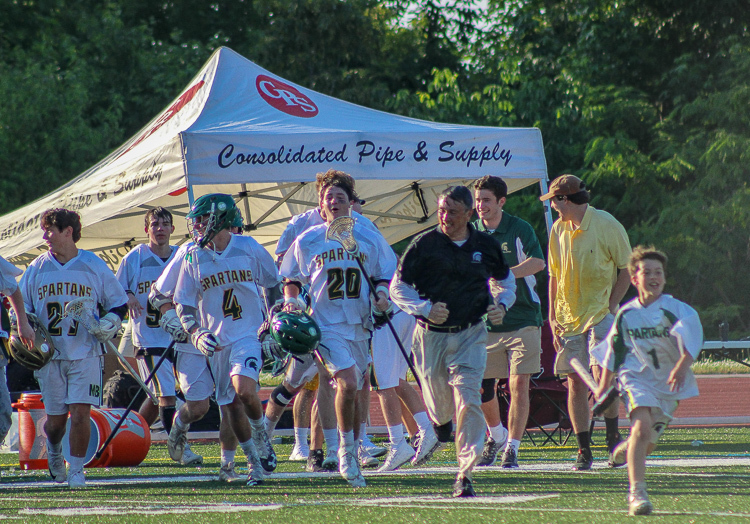 Mountain Brook capped their championship run at a perfect 15-0. 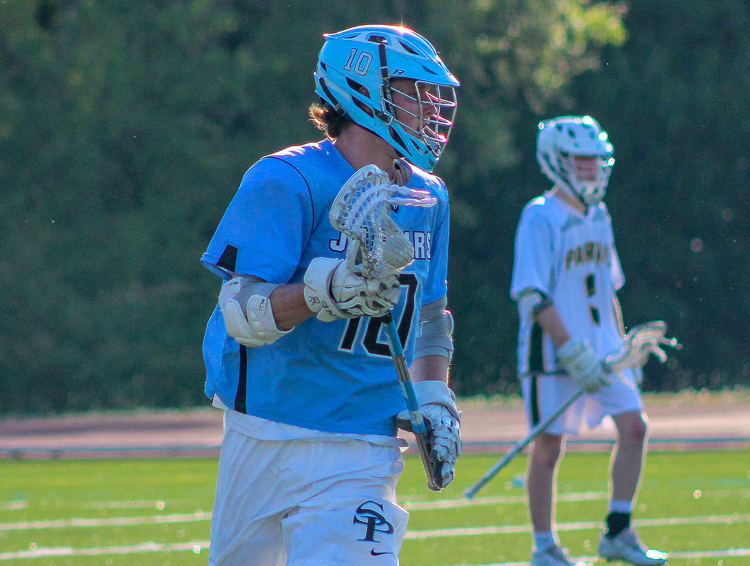 Spain Park closed out 2018 at 13-2, notching playoff wins over 2017 state champion Vestavia Hills (12-2) and reigning state runner-up Briarwood Christian (9-5). 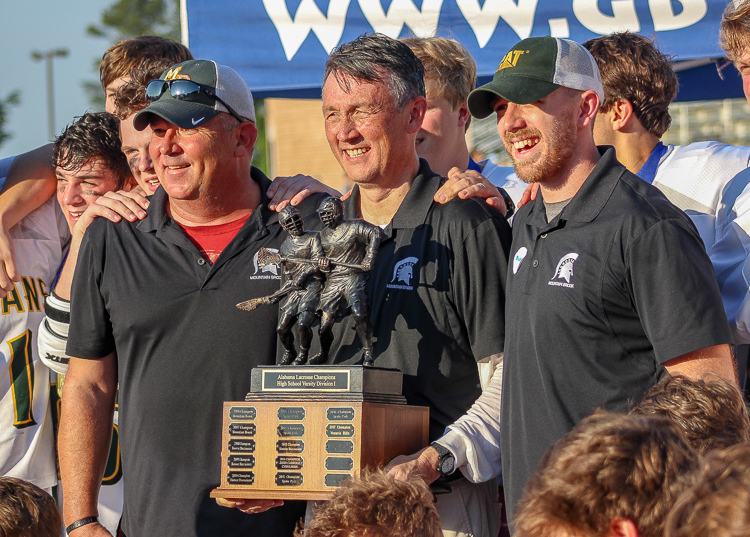 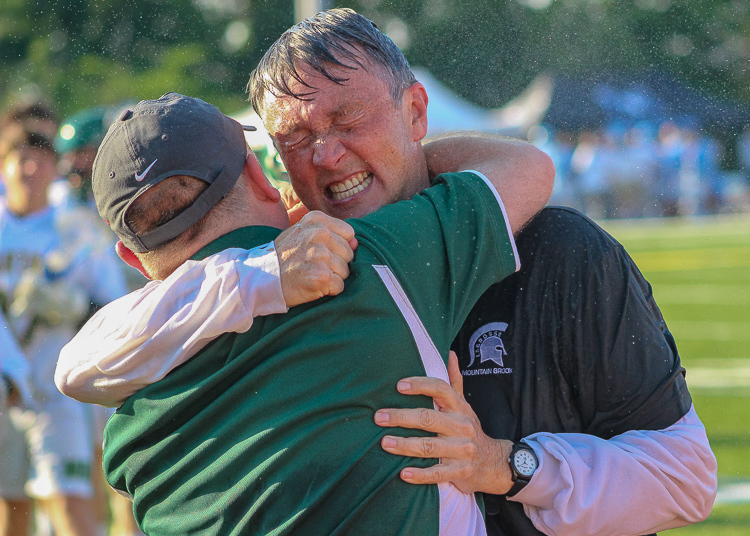 The victory marked the Spartans first men’s lacrosse championship since bringing home back-to-back titles in 2006 and 2007.